Businesses looking to increase productivity and profitability; while reducing workplace stress and boosting morale may want to check out the benefits of pets in the workplace. Research by Virginia Commonwealth University touts the benefits of dogs on the job, citing reduced perceived stress and increased job satisfaction for employees with their pets at work. 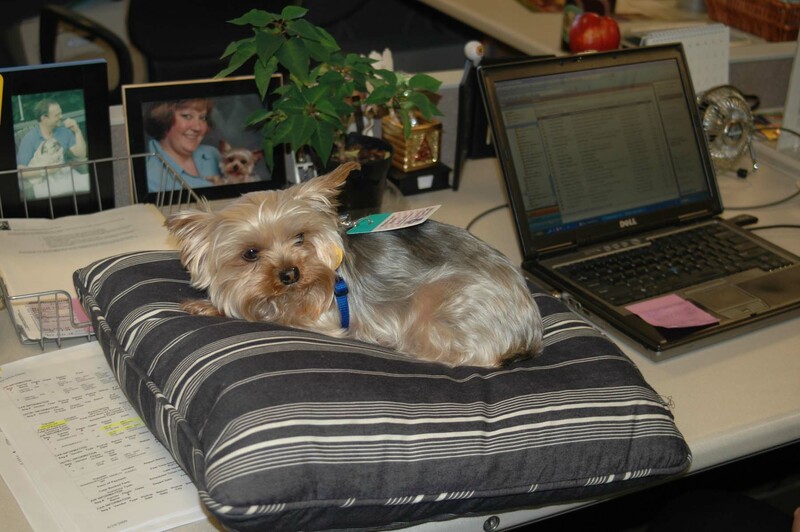 An upcoming event hopes to increase the number of firms with pets on the job! 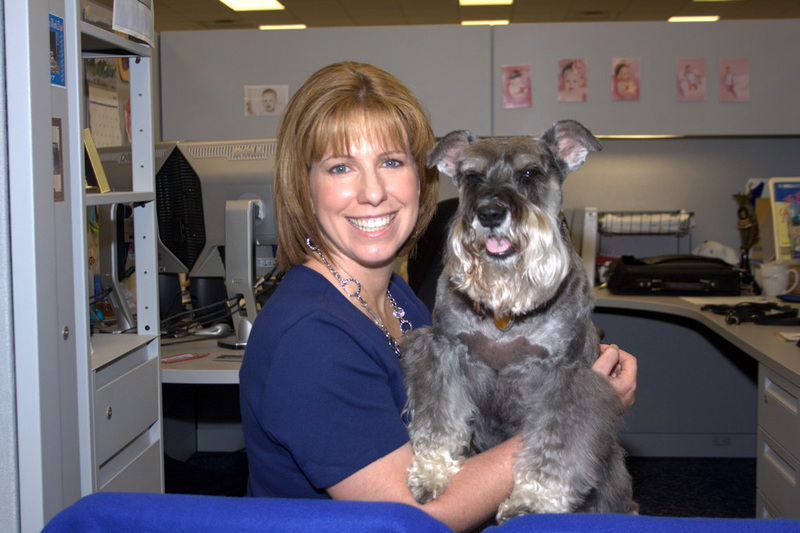 The 17th observation of Pet Sitter International’s Take Your Dog To Work Day® (TYDTWDay®) is on Friday, June 26, 2015. Many businesses—even those not traditionally pet friendly—are opening their doors to employees’ dogs for this day to celebrate the great companions dogs make and promote pet adoptions. Interested in being part of the fun? Check out the 2015 TYDTWDay Action Pack. It is an online planning guide for participants and provides step-by-step instructions for executing an office event. It even addresses common management concerns and includes a sample “dogs at work” policy and event participation forms. 1. Do an office check. No one will mind your dog being in the office, right? Well, maybe. Check with management and co-workers to see if anyone is allergic, afraid of or opposed to you bringing your dog to work on this special day. Be respectful of those you work with and plan an alternate celebration, if necessary. 2. Puppy-proof your work space. 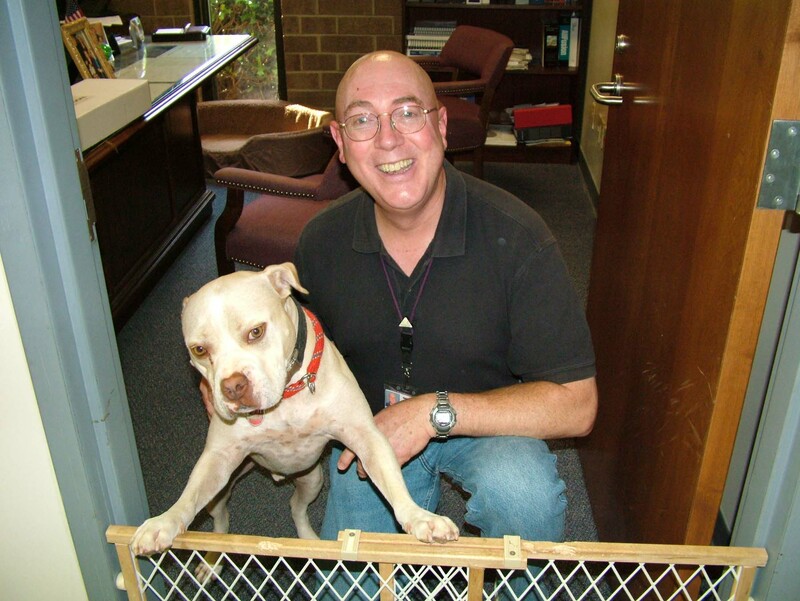 If you plan on working with your dog, make sure your office environment is safe. Remove poisonous plants and pesticides, hide electrical cords and wires and secure toxic items such as permanent markers. Any office items in question should be placed out of paw’s reach. 3. Make sure Fido is fit for work. Even dogs don’t get a second chance to make a first impression. Be sure your dog’s shots are current. Make plans to have your dog bathed and groomed before accompanying you to work. Be mindful of your dog’s “work readiness.” You know your dog’s demeanor, so if he is aggressive or overly shy, it’s best to leave him at home. Consider how your dog has behaved in the past around strangers before making the decision to bring him. If your dog has shown fear, irritability or aggression, or if your dog has never met strangers, the workplace is not the best place for him. 4. Prepare a doggie bag. Include food, treats, bowls, toys, leash, paper towels, clean-up bags and pet-safe disinfectant. If you are routinely in and out of your work space, consider bringing a baby gate for your doorway or a portable kennel for your dog’s comfort and your peace of mind. 5. Plan your pet’s feeding times carefully. During an important sales call is probably not the best time for a bathroom break. Plan your dog’s feeding time around your work schedule and be sure to choose an appropriate area for your dog to relieve himself afterward. 6. Avoid forcing co-workers to interact with your dog. Dog lovers will make themselves known. Sally from accounting and Joe in human resources may not want to play fetch or offer belly rubs, so be mindful of fellow employees’ time and space. To avoid pet accidents, monitor the amount of treats your pet is being given from your co-workers. Remember that chocolate, candy and other people food should not be shared with dogs and that not all non-dog owners will be aware that these items can be very toxic to your pooch. 7. Have an exit strategy. Although most dogs enjoy TYDTWDay, your pet may not. Should your dog become overly boisterous, agitated or withdrawn, consider taking him home or plan in advance for your professional pet sitter to offer a midday check-in visit. Never, under any circumstance, leave your pet alone in a vehicle while you work. Are you interested in planning a TYDTWDay event at your office? There is a free downloadable TYDTWDay Action Pack on the event website, http://www.takeyourdog.com. Businesses unable to participate on Friday, June 26, or that wish to incorporate other pets in the celebration are encouraged to pick any day during Take Your Pet To Work Week™, June 22-26, to plan an event. This entry was posted in Uncategorized and tagged 2015, adoption, American Pet Products Association, business, Danita Blackwood, dog, Employee, job, june 26, pet, pet adoptions, Pet Sitters International, productivity, profitability, puppy proof, research, stress, Take Your Dog To Work Day, Take Your Pet to Work Week, tips, TYDTWDay, TYDTWDay Action pack, Virginia Commonwealth University, work, workplace by Danita Blackwood. Bookmark the permalink.